The 1st of February, Adobe published an advisory concerning a Flash vulnerability (CVE-2018-4878). This vulnerability is a use after free that allows Remote Code Execute through a malformed Flash object. 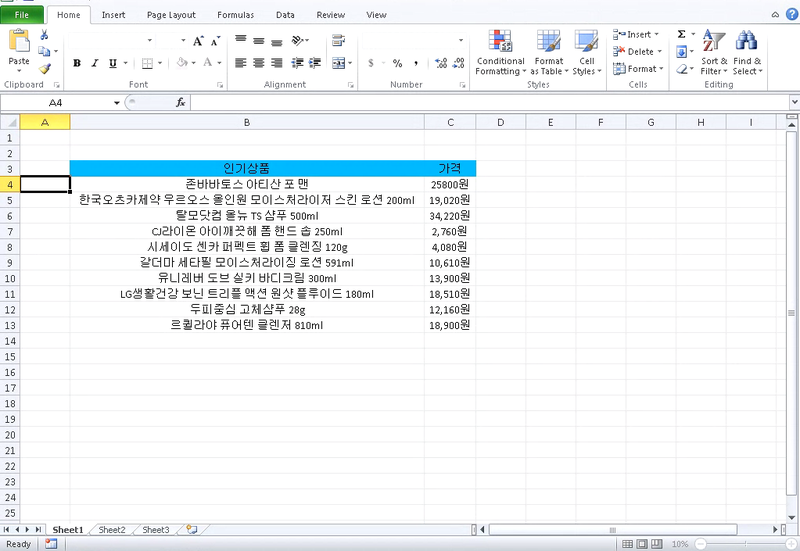 Additionally KISA (Korean CERT) published an advisory about a Flash 0-day used in the wild. 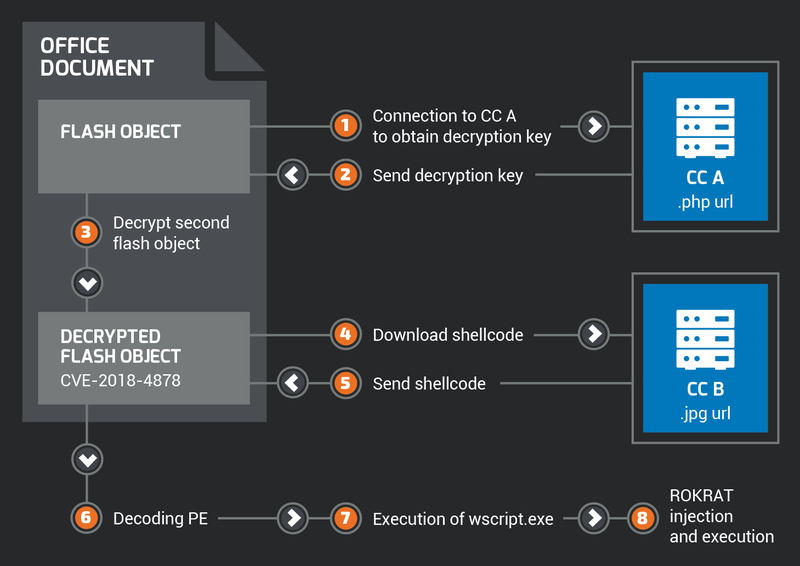 Talos identified that an attacker exploited this vulnerability with a Flash object embedded in a Microsoft Excel document. By opening the document, the exploit was executed in order to download an additional payload from a compromised website. We identified that the downloaded payload is the well-known Remote Administration Tool named ROKRAT. We already extensively spoke about this RAT on several articles in this blog: here, here, here and here. 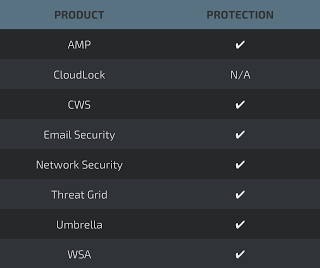 It is particularity used with cloud platforms in order to exfiltrate documents and manage infected systems. It's the same PDB that was previously identified during our investigations. The exploit was used to drop ROKRAT on compromised systems. One of the ROKRAT samples identified used a naming reference to Hancom Secure AnySign. It is a reference to a legitimate application developed by Hancom Secure for PKI & authentication mechanisms. 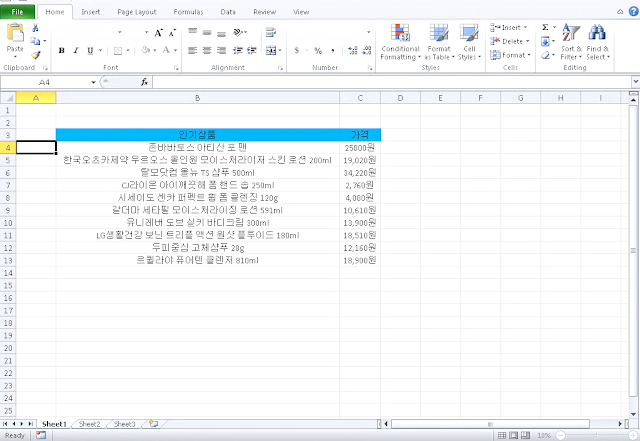 It is a software application used to protect user data and is massively used in South Korea. Group 123 have now joined some of the criminal elite with this latest payload of ROKRAT. They have used an Adobe Flash 0-day which was outside of their previous capabilities - they did use exploits in previous campaigns but never a net new exploit as they have done now. This change represents a major shift in Group 123s maturity level, we can now confidentially assess Group 123 has a highly skilled, highly motivated and highly sophisticated group. Whilst Talos do not have any victim information related to this campaign we suspect the victim has been a very specific and high value target. Utilizing a brand new exploit, previously not seen in the wild, displays they were very determined to ensure their attack worked. In January 2018 we produced a write up 'Korea In The Crosshair' detailing the campaigns previously carried out by Group 123. In this write up we explained this would not be the last time we witness attacks from this threat actor and that we would expect them to continue to evolve. Within a few weeks we have witnessed the evolution of Group 123 and we will continue to monitor the threat landscape for this group.